Ernie Ball Music Man and Sterling by Music Man have been known for nearly 40 years as “player guitar” brands. 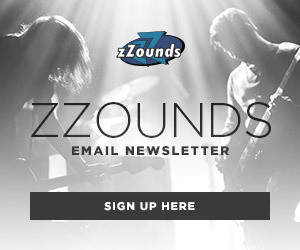 Both offer high-performance instruments fit for the touring and studio musician alike. The biggest differences between the brands are country of origin — Music Man instruments are American-made in San Luis Obispo, California, while Sterling is made in Korea and Indonesia, and the SUB series of Sterling is made in China. Instruments from Sterling and SUB are inspected, set up and shipped from California, and the biggest difference that country of origin makes is on the final price tag of the instrument. 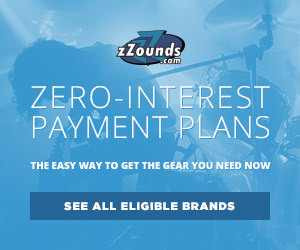 With their “player friendly” reputation, it’s no surprise Music Man has attracted several high-caliber players to their artist roster. 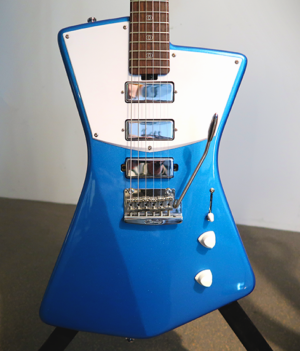 Recently, Sterling released its own versions of several popular Music Man signature models. 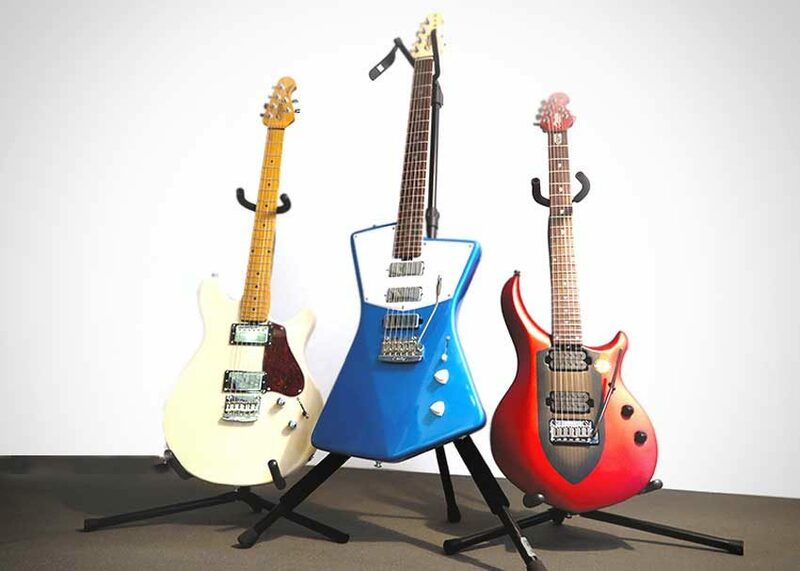 The STV60, JV60 and MAJ100 are all familiar Music Man designs that are being brought to a price point in reach of many more players. But the price and country of origin aren’t the only differences when it comes to each of these guitars, so let’s take a look at three signature models made by both Music Man and Sterling to see what’s different, and what’s similar between them. By far the most striking design in the signature line, the STV60 and its Music Man counterpart St. Vincent Signature is the brain child of Annie Clark from the band St. Vincent. Both guitars carry the same body shape made with the same tonewood: African mahogany. This keeps a great consistency of note sustain on both the Sterling and Music Man instruments. From the scale length to the mini humbucker pickup configuration, the similarities are astounding for the price difference and just goes to show that Sterling are committed to creating a great guitar, rather than just reducing production costs. The key differences in this model come from some pro-level materials used in the St. Vincent Signature that are not options on the STV60. The rosewood neck is a key selling point for the St. Vincent Signature that is not present on the STV60; rather a maple neck with rosewood fretboard is used. This material difference also makes the neck width differ in both models. The bridge tremolo is also different in each model, with the STV60 being outfitted with a “Vintage Sterling tremolo bridge” with covered saddles and the St. Vincent Signature having the “Ernie Ball modern tremolo bridge” with exposed saddles. Both feel really good and choosing between the two really would depend on the player’s preference. Both versions feature basswood bodies, locking tuners and a mahogany set neck. 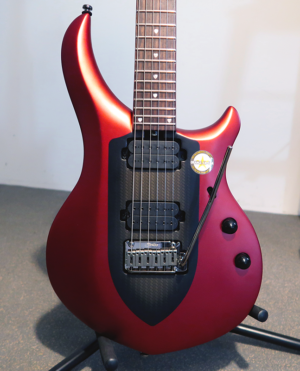 These key features paired with available body color finishes, should make most players very happy with the options equipped on each instrument. As with the St. Vincent Signature, most differences boil down to “pro-level” options present on the Ernie Ball Music Man Majesty. The Music Man Majesty features a maple top on the basswood body, where the MAJ100 is all basswood. Schaller M6-IND locking tuning machines with black pearl buttons and a John Petrucci Music Man Piezo Floating Tremolo are also higher-value pieces of hardware compared the the MAJ100’s Sterling-made locking tuners and trem. The Majesty features DiMarzio Illuminator humbuckers with the option for acoustic tone via another piezo pickup. 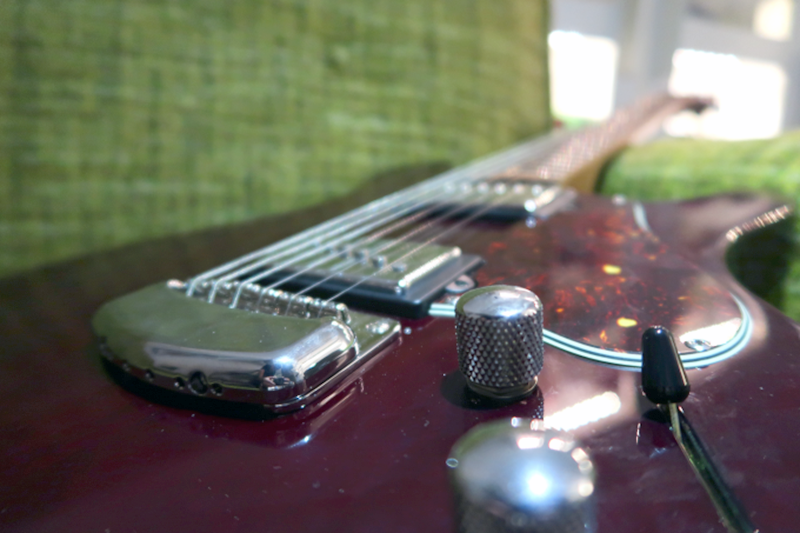 The MAJ100 has Sterling ceramic humbuckers custom-voiced to the guitar, but does not have piezo electronics. 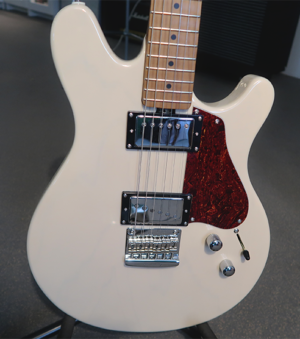 Maroon 5 guitarist James Valentine’s Signature guitar from Ernie Ball Music Man and Sterling is a contemporary design akin to Gibson and Fender guitars of the past. Valentine himself stated that he wanted to marry the playability of a Fender Telecaster with the tonality of a Gibson ES-335, all packed into a simplistic body style. The Valentine Signature and JV60 both carry Valentine’s vision into the respective instrument. Both have an Ash body with roasted maple neck; key components in sustain and tone of the guitar. They also both carry the “push/push” tone control with on-board boost, giving the guitars a lot of versatility in a live band setting. Where they differ comes from a few “select” Ernie Ball options. This includes a “Gunstock oil finish” on the roasted maple neck and an Ernie Ball vintage hardtail bridge on the Ernie Ball Valentine Signature. Finally, you’ll get a 20dB boost on the Music Man Valentine and a 12dB boost from the JV60 — though either is plenty to get your solos over most bandmates.